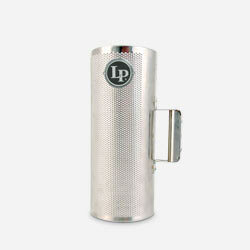 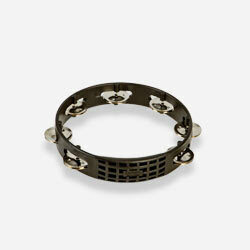 The LP Vibra-Slap was originally conceived as a durable replacement for the original delicate rattling horse jawbone. 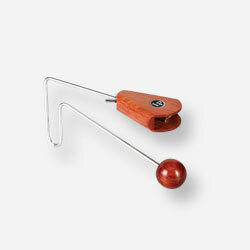 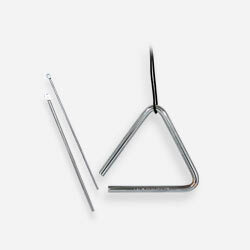 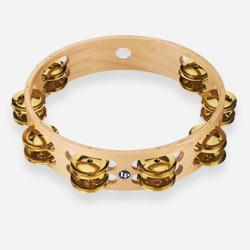 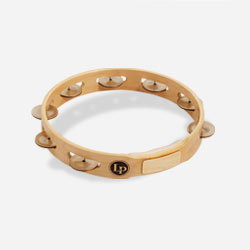 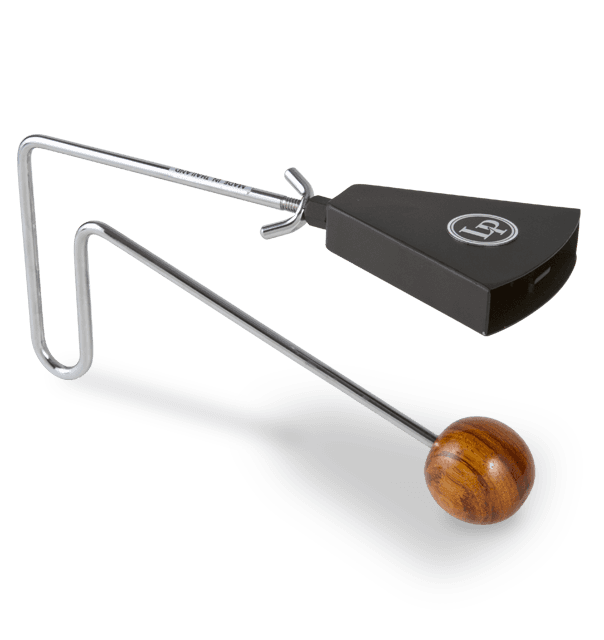 It is an essential instrument for any percussionist. 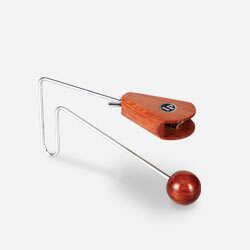 The sound is created when the ball end is struck against the palm of the hand. 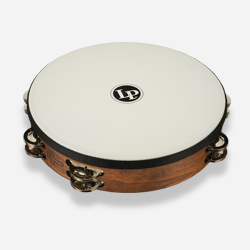 Wood versions have warm, crisp tones while metal versions produce a clatter with greater attack and longer sustain.